First Edition. 255 pages. No dust jacket. In French. 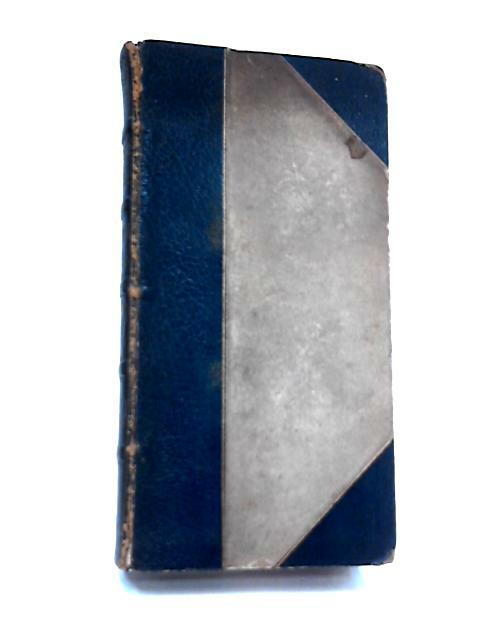 Half navy leather bound to brown boards, with gilt lettering. Clean pages. Noticeable tanning throughout. Front hinge cracked after title page, thus some pages are slack. Moderate wear to spine, board edges and corners. Small splits (approx. 1cm) to spine ends. Visible tanning to spine and board edges. Noticeable scuffing and coloured marking across the boards.